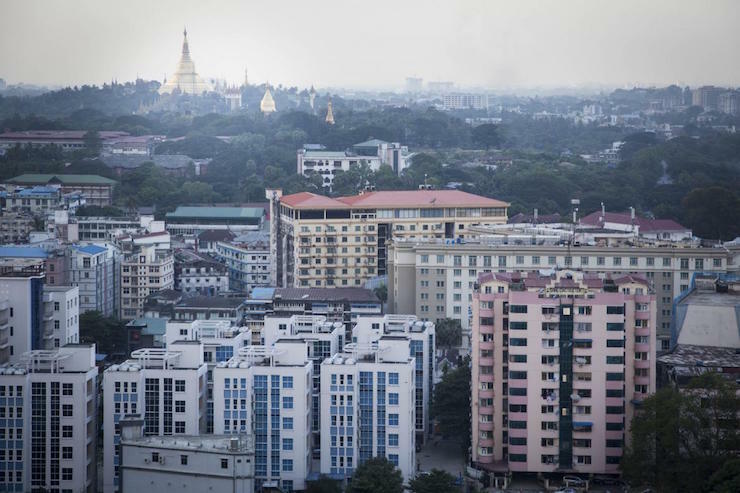 Myanmar’s Union Parliament finally passed the draft of the Condominium Law that will legally permit foreigners to own up to 40 percent of a condo building, Eleven Myanmar reported. Under the law, a “condo” is defined as a building with at least six storeys on land measuring 20,000 sq ft (1,858 sqm). The long-awaited bill was formally approved on 22 January and was officially announced this weekend. It has been a long road for the Condominium Law, which has disputed between the parliament’s two houses for more than three years, according to Frontier Myanmar. While foreigners are legally allowed to buy units not exceeding 40 percent of a condo building, the law stipulates that foreigners are not permitted to “manage” condos, which has raised questions whether they will be allowed to rent out the units or not. Existing laws in Myanmar prohibit foreign entities to own land.